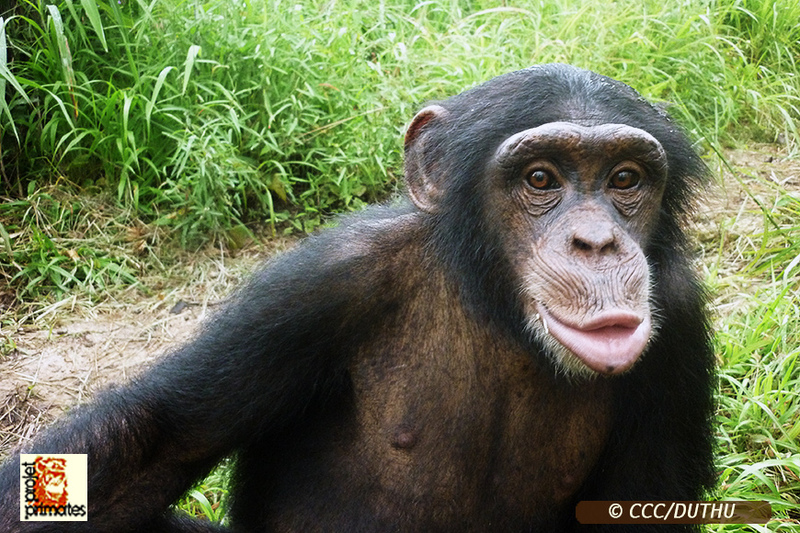 We have just added some new, beautiful images of the CCC chimps from volunteers who have recently returned from Guinea. Check them out in the gallery. The Sambouya school is complete!